The 4th generation of industry is finally upon us, with revolutionary breakthroughs in artificial intelligence (AI), machine learning, and the internet of things (IoT). Sci-fi movies a generation ago had imagined how this may look, but now that the future is upon us, lets take a look at which technologies have hit and missed their marks. 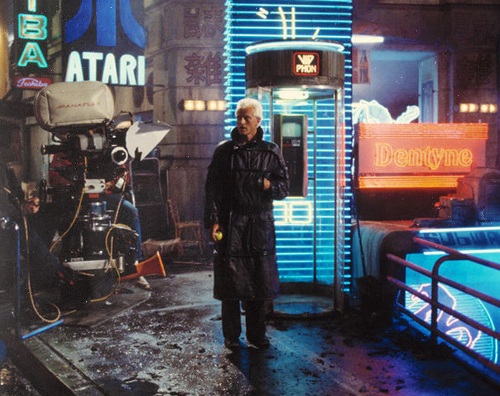 Blade Runner (1984), one of the best sci-fi movies of all time, showcases a variety of technology envisioned for a gloomy interpretation of a 2019 Los Angeles, 35 years after the movie was released. One of my favorite tech creations is the video pay-phone, used in several movie scenes. Blade Runner may have missed the mark with pay-phones, which are all but extinct today, however video on mobile phones is alive and well. The technology optimists have long awaited the flying car. Countless movies and pop-culture have given us an idea as to what this may look like. 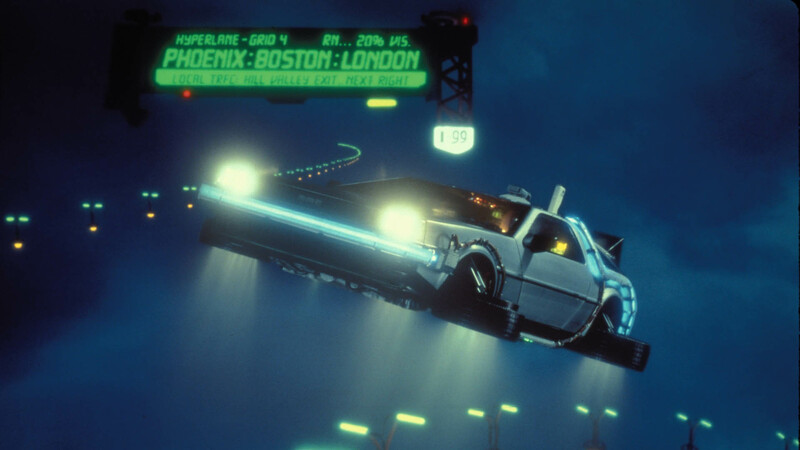 Back To The Future II (1989) portrays the iconic Delorean on a flying highway, envisioning what traffic might be like in 2015, 26 years into the future. Today, the world of tech seems much more focused on electric and driver-less cars, however the flying car may not be that far off with various designs beginning to emerge. The iconic Terminator (1984) depicted time traveling robots from 2029, sent back to destroy humanity. As we make our way to 2029, it seems the Terminator may well hit it's mark in reality. 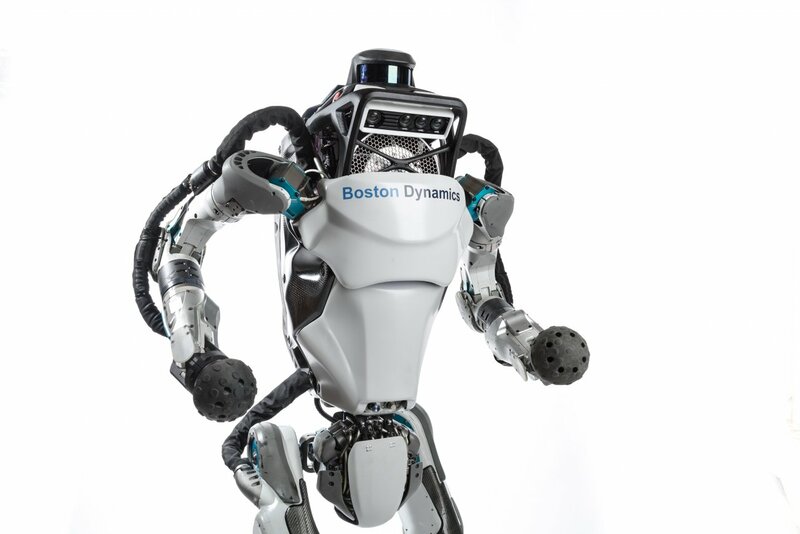 Boston Dynamics, among others, seems well on their way to launching Skynet, with robots like model Atlas. We'll have to wait and see if those robots can become self aware and develop time travel capabilities. 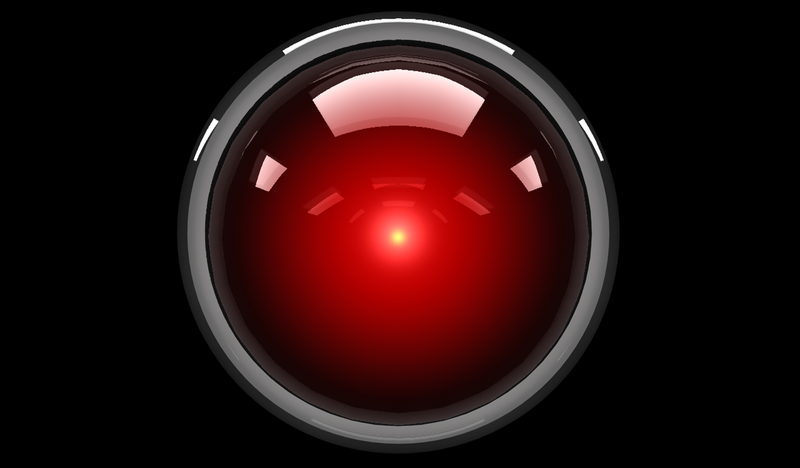 2001: A Space Odyssey (1969) is a sci-fi classic, sharing a vision of space travel and an eerie computer named Hal 9000. Space Odyssey portrays a future of interplanetary travel between the Earth, Moon, and Jupiter. Though travel to Jupiter certainly missed its mark for 2001, SpaceX is hard at work for a mission to Mars. In the meantime, talking computers are on the rise with Google Home and Amazon Alexa. These devices still work a little clunky today, but they have certainly crossed the chasm, with a future that looks promising for what they may become. 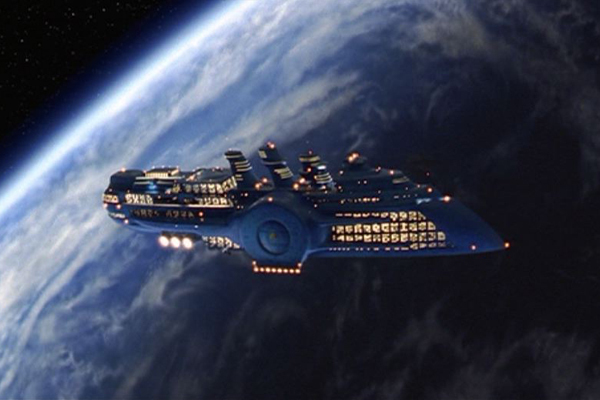 The Fifth Element (1997) shares a glimpse of luxury space travel circa the 23rd century. The Fhloston Paradise Space Liner, depicted in the movie, is a Carnival style cruise experience in space. 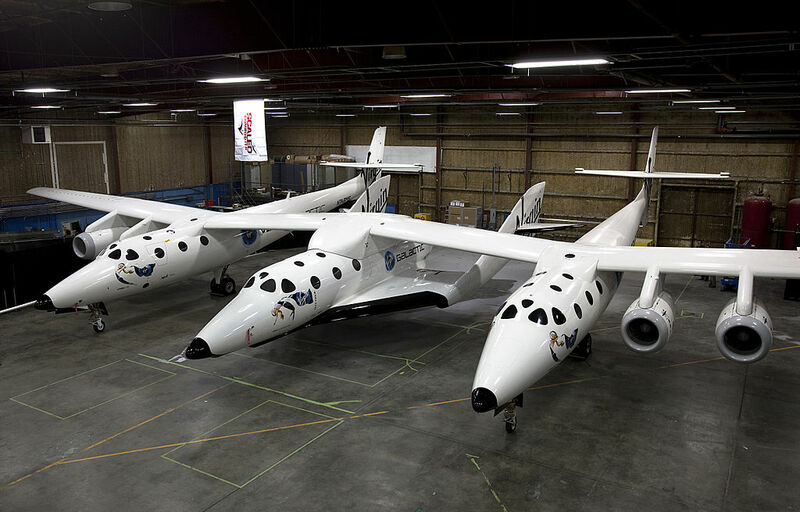 Today, companies like Virgin Galactic are paving the way for the space tourism market. Though its far from a cruise, you may still be able to hitch a ride into space on one of these ships in the not so distant future. 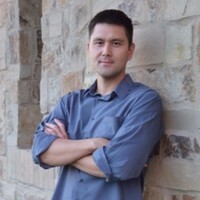 KaizenDesk makes purchasing, quoting, and invoicing simple for manufacturers. 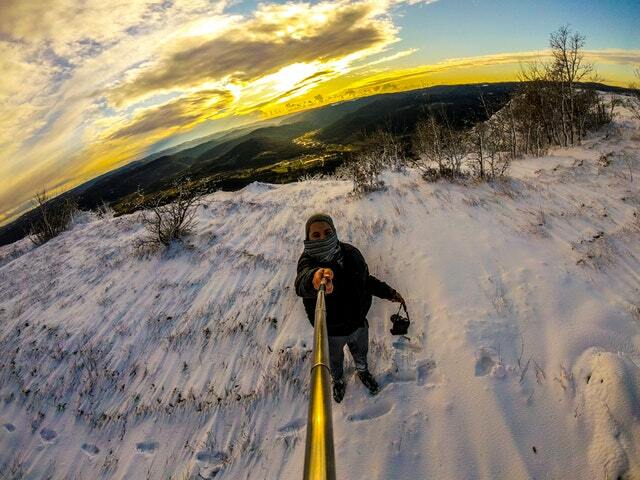 Special offer - be a part of our beta launch!